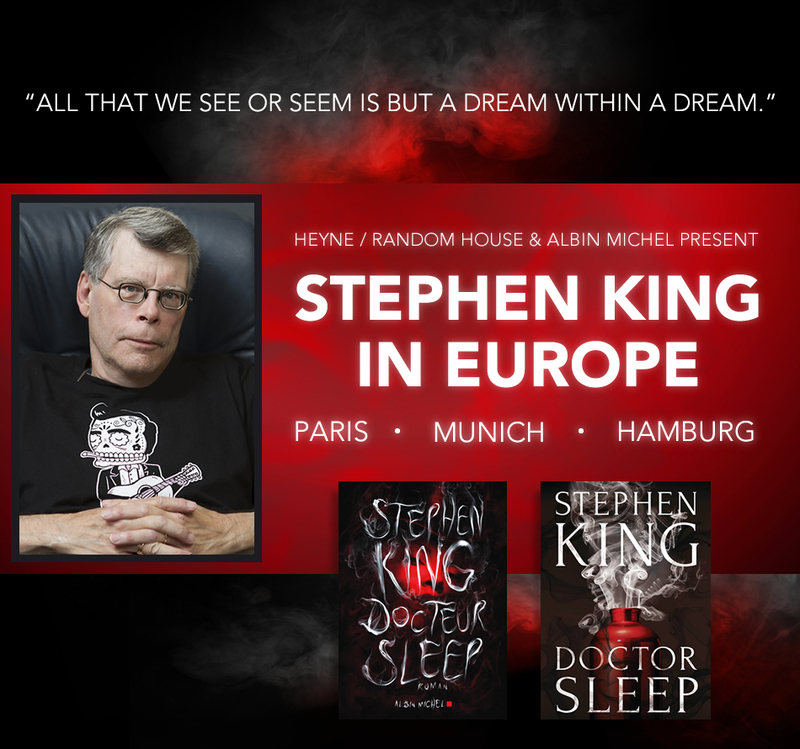 Albin Michel and Heyne are proud to announce that Stephen will visit France and Germany to promote Doctor Sleep. With several events scheduled in both countries, The Constant Reader can rely on this page for all news and updates related to the European Book Tour. Be sure to check back here often as event details are still emerging. 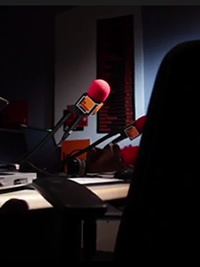 Stephen will do a one-hour interview on La Mouv' radio on November 15th. We’ll post more info and the exact airtime as soon as more details emerge. 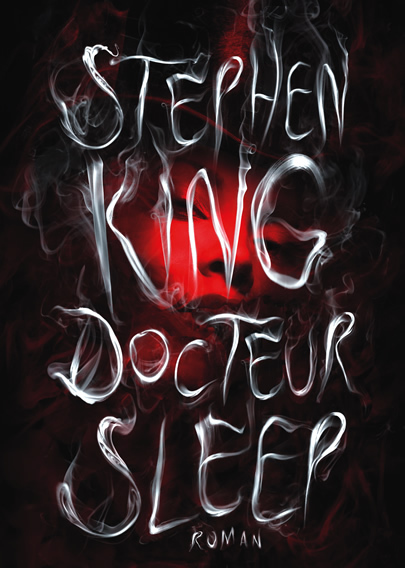 Albin Michel, Stephen's French publisher, will host two fan events to celebrate the release of Doctor Sleep. Stephen will be doing a book signing on Wednesday the 13th of November from 13:00 till 15:00 at MK2 Bibliothéque, 128-162 Avenue due France, 75013 Paris. 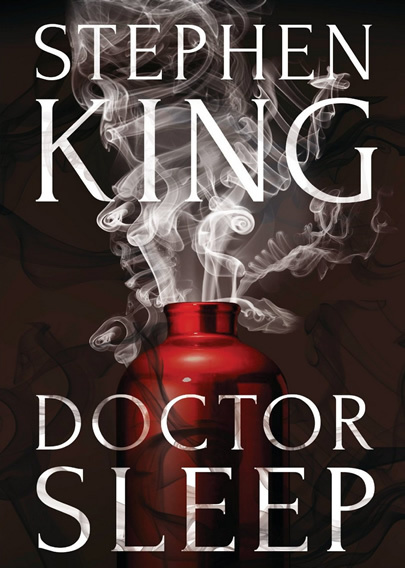 This will not be a ticketed event and will be on a first-come, first-served basis so we, therefore, cannot guarantee that all who attend will be able to have a book signed if there are still fans waiting in line after 15:00. To accommodate as many fans as possible, there will be a one book per person limit. Fans may either bring the one book from their personal collection or purchase a book from MK2 at the event. On November 16th, Stephen will appear at the world-famous Grand Rex in Paris to speak, read from his work and do a question and answer session following the program. Heyne/Random House will also be hosting two fan events in Germany. On November 19th, Stephen will appear at Krimifestival in Munich, Germany. Stephen will speak, read from his work and do a Q&A session after the program. Stephen will appear at the Harbour Front Literature Festival in Hamburg, Germany on November 20th. Stephen will speak, read from his work and do a Q&A session after the program.